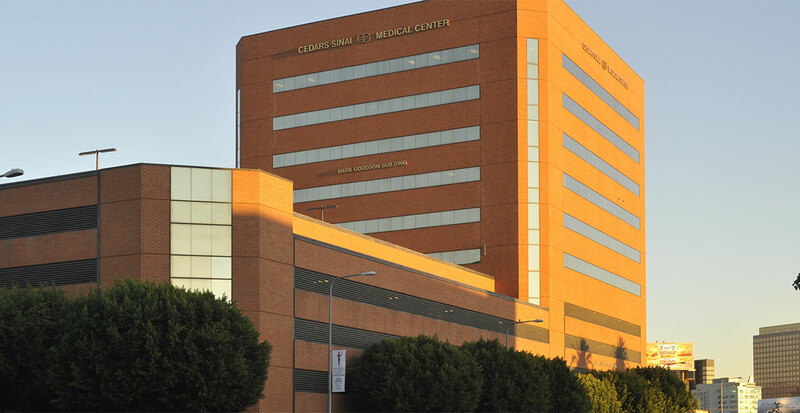 Cedars-Sinai offers imaging services in the East Medical Office Tower near our main campus. 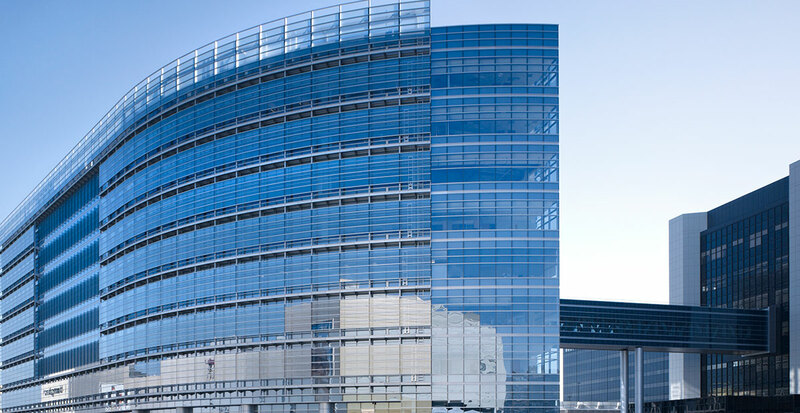 Preferred parking lot: Medical Offices East ParkingCedars-Sinai offers imaging services in the East Medical Office Tower near our main campus. 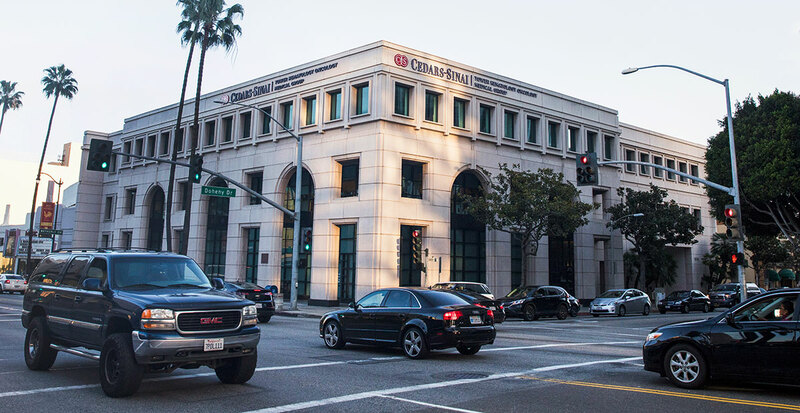 Adjacent to Cedars-Sinai Medical Center on Third Street between Robertson and San Vicente. Parking is available on either side of the Medical Office Towers. No validation available.